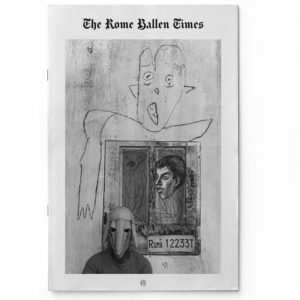 Roger Ballen’s photographs span over forty years. His strange and extreme works confront the viewer and challenge them to come with him on a journey into their own minds as he explores the deeper recesses of his own. In his artistic practice Ballen has increasingly been won over by the possibilities of integrating photography and drawing. He has expanded his repertoire and extended his visual language. By integrating drawing into his photographic and video works, the artist has not only made a lasting contribution to the field of art, but equally has made a powerful commentary about the human condition and its creative potential.